A once in a lifetime opportunity to live the dream in this wonderful, unique property. Superbly presented with attention to detail in every area. From the landscaped grounds, to the designer rooms and the modern German designed kitchen. 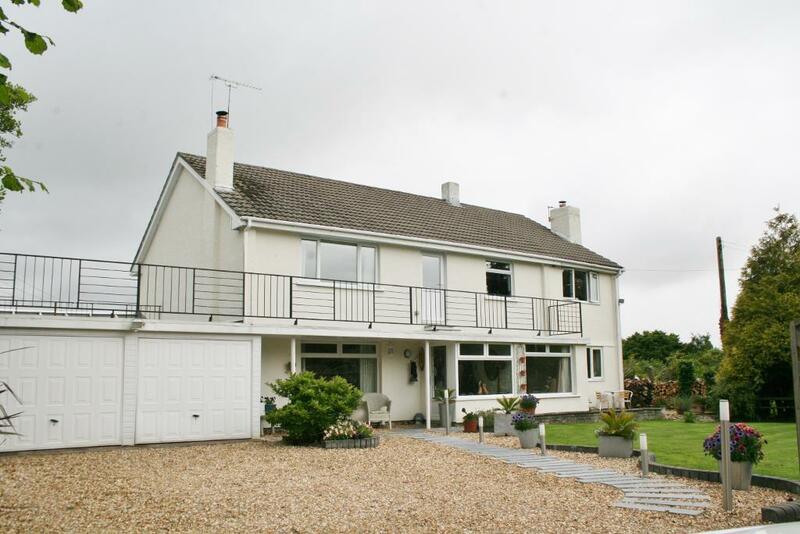 With off road parking for several cars, a double garage, potential a swimming pool, a wraparound balcony and extra land available this property really is exceptional. The property has uPVC double glazing and central heating throughout. 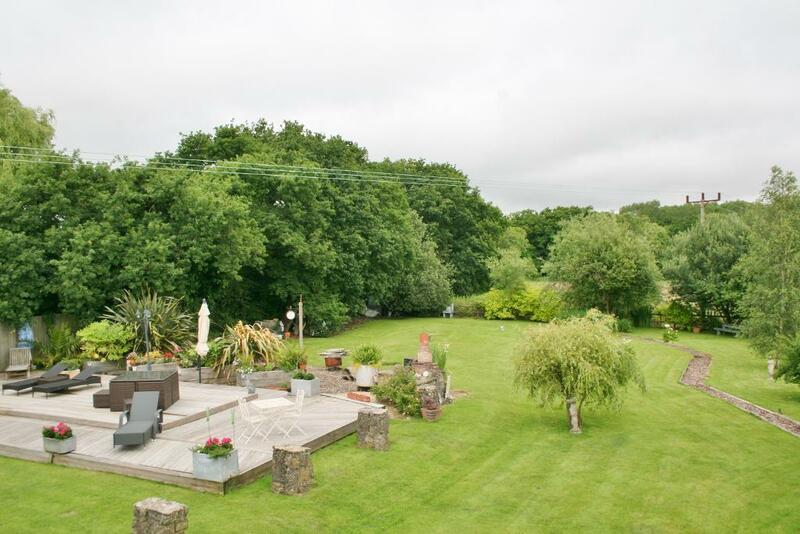 Located within a tranquil rural setting yet within a short drive of Penarth Dinas Powys and Cardiff City. The exclusive golf club is within a five minute drive as is the lakes at Cosmeston Country Park and excellent local schools. Looking for a family home for Penarth’s top rated schools ? Hot off the press this lovely family home to rent.